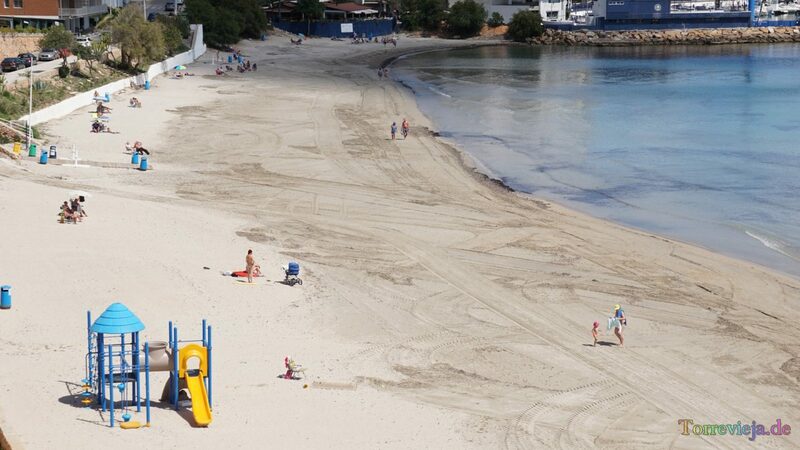 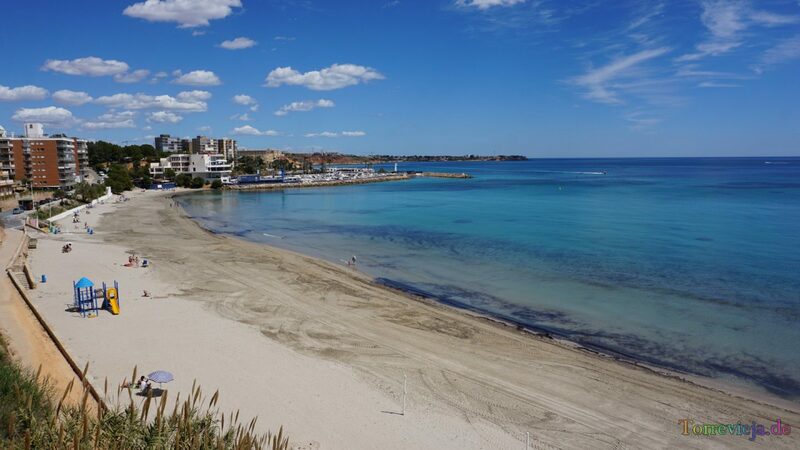 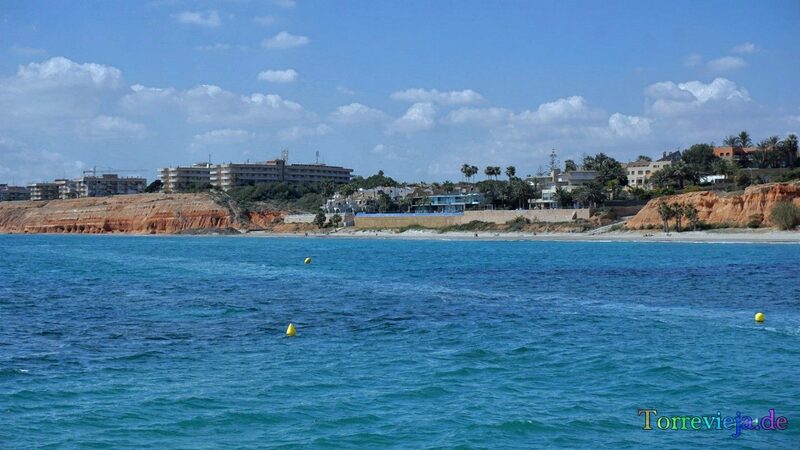 Playa Campoamor is between the port of Campoamor and the beach Playa Diez Picos. 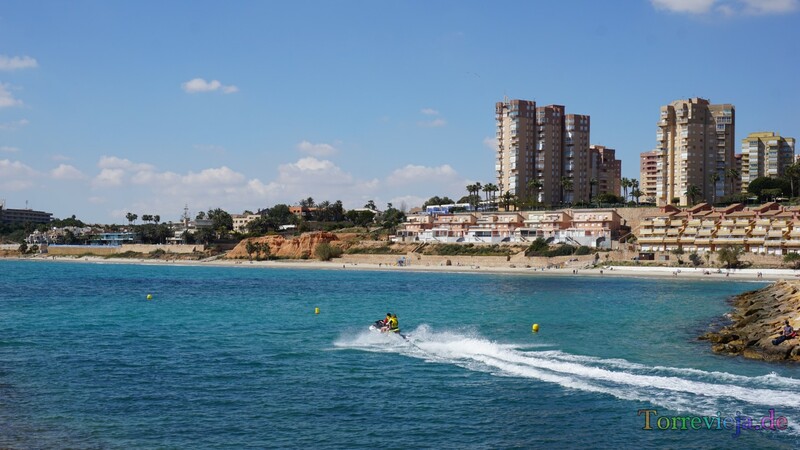 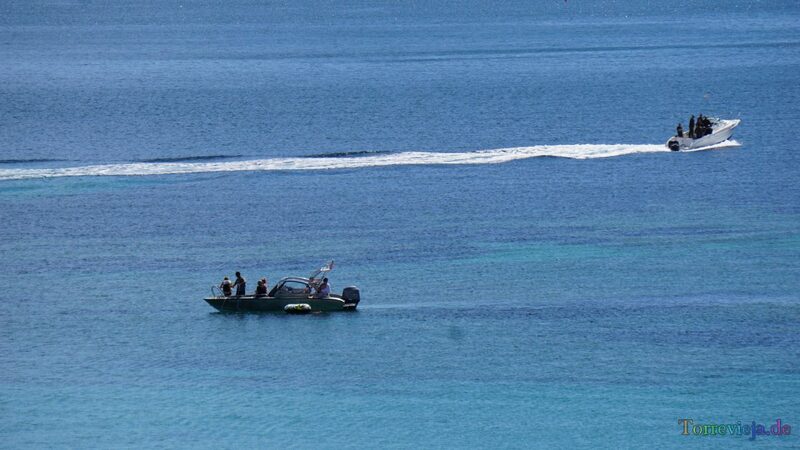 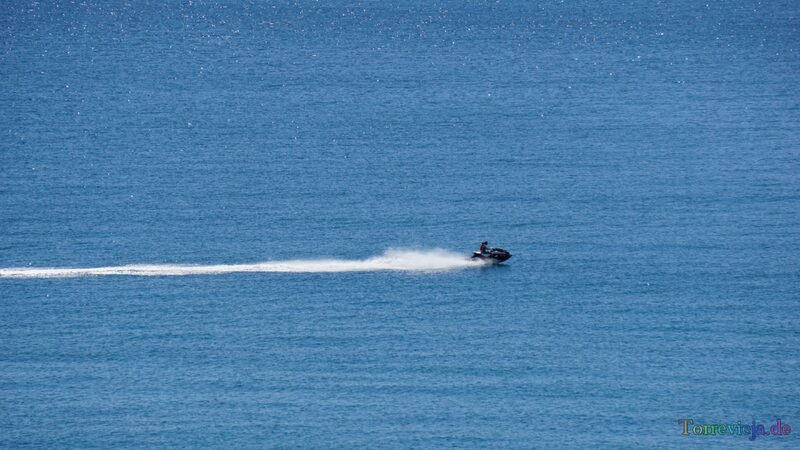 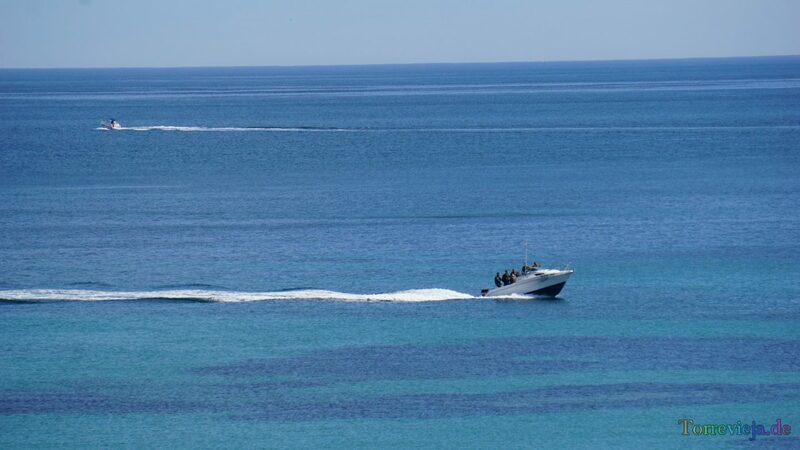 A beautiful sandy beach with water sports such as jet skiing or flyboard and restaurants right on the beach. 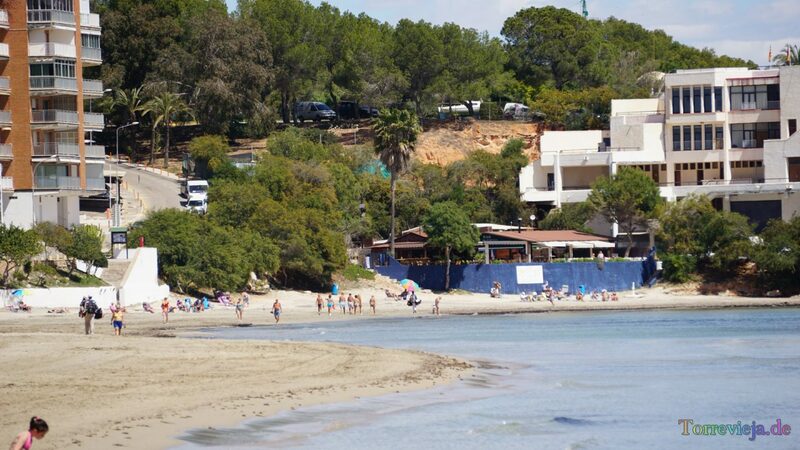 At this semi-urban beach everyone will find what is looking for, a quiet place or entertainment.